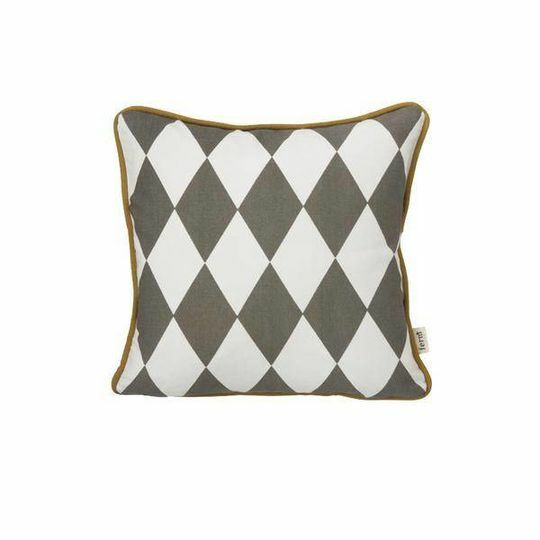 Give your couch a face lift with one of Ferm LIVING's stylish cushions. 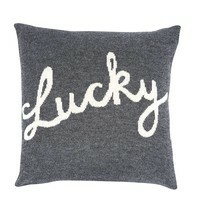 This cushion is made of 100% organic cotton and printed by hand. 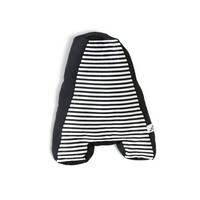 Use it for your chair, couch or bed and mix it with other cushions. Same pattern on back side in black and white. Care instructions: Gentle wash 30º.